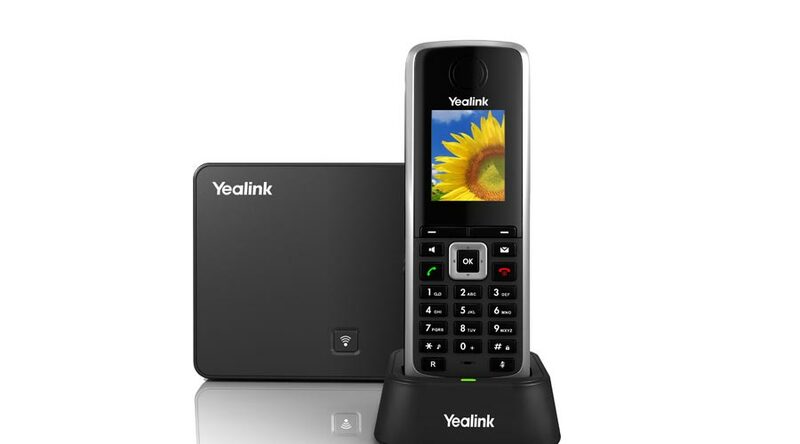 We offer FREE Internet Phone Rental for new customers this month. Please inquire when sign up. 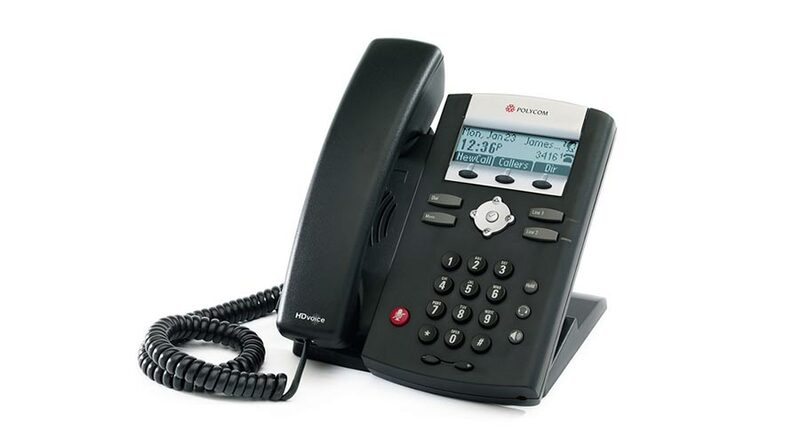 Line Keys – 4 lines with up to 24 concurrent calls per line. 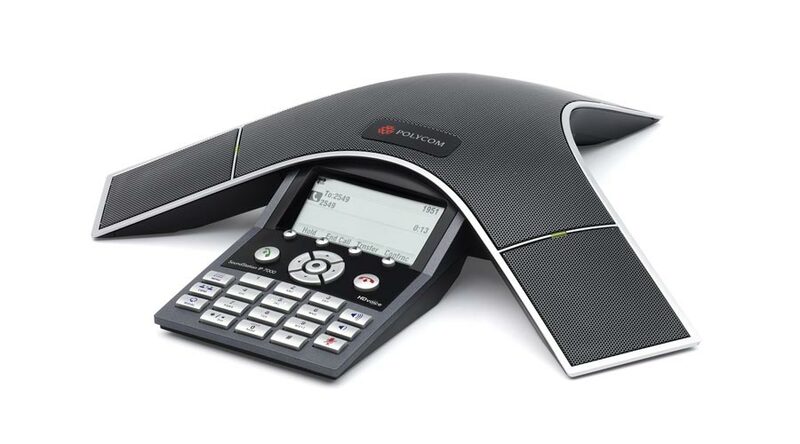 Speaker Phone – Full-duplex hands-free speakerphone. Ethernet Connectivity – Two-port 10/100 Mbps Ethernet switch. Display Type – 320 x 160 backlit grayscale graphical LCD. 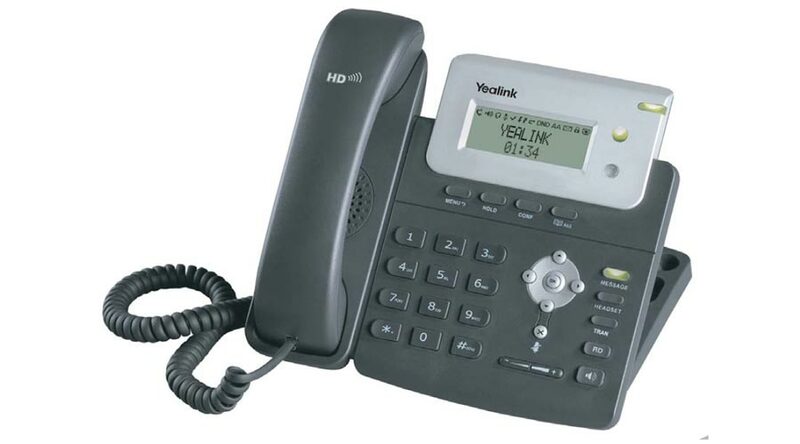 Headset Support – Compatibility with commercially-available TTY adapter equipment. 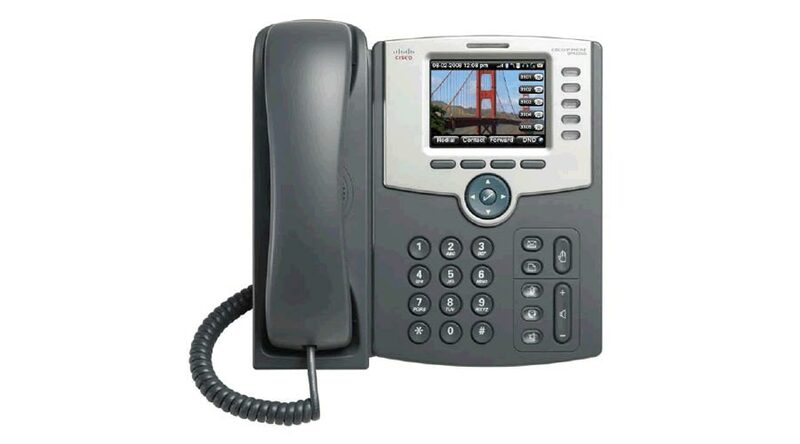 Compatible Platforms – SIP-based IP PBX and Softswitch platforms. 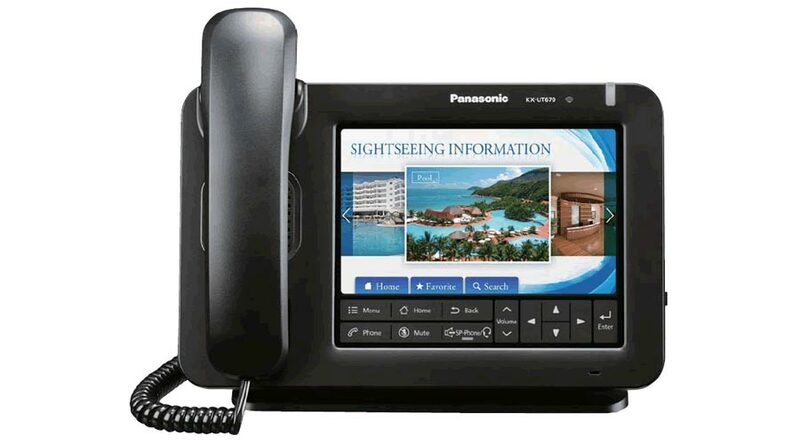 Contents – SoundPoint IP 550 console, Handset with handset cord, Base stand, Network (LAN) cable, Universal power adapter (including country-specific cord kit)5, Quick Start Guide and Product registration card. 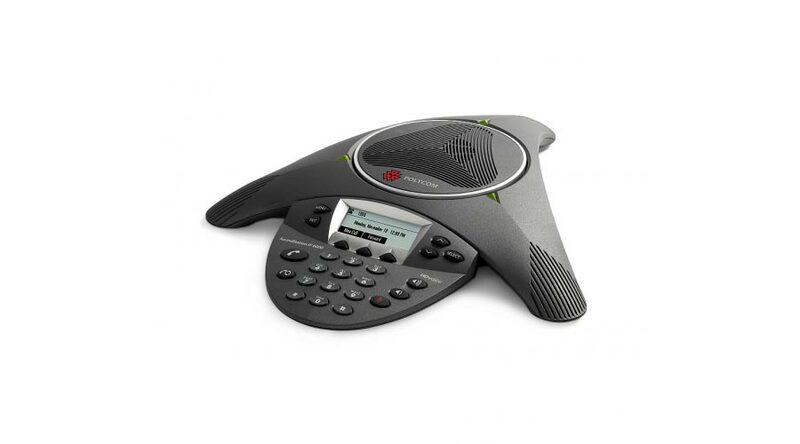 Speaker Phone – Built-in high-quality microphone and speaker. Display Type – LCD Display. Headset Support – Support with selected Plantronics headsets with adapter, On-hook default audio configuration, Headset jack: 2.5 mm. 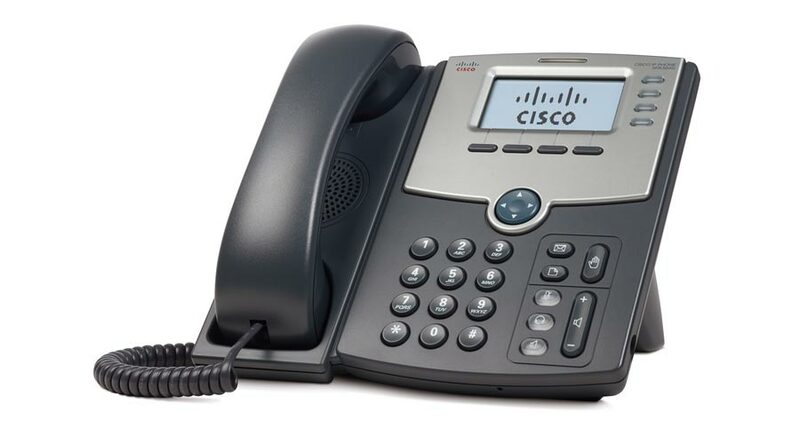 Contents – Cisco IP Phone, handset, and stand. Handset cord, RJ-45 Ethernet cable, Quick Installation Guide, and CD. Warranty – 1-year limited hardware warranty with return to factory replacement and a 90-day limited software warranty. Headset Support – On-hook default audio configuration, Headset jack: 2.5 mm. Display – Size (pixels): 248 x 68 (W x H) White LED backlight with custom intensity control. 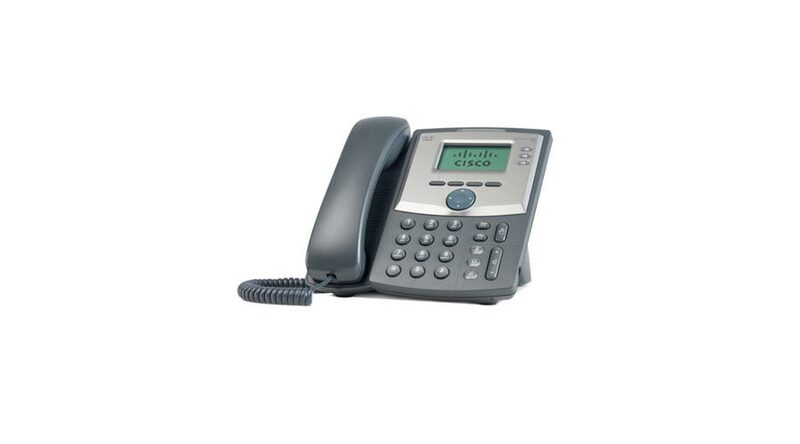 Content – Telephone Console, 25 foot Ethernet cable, Quick Start Guide and Quick User Guide. 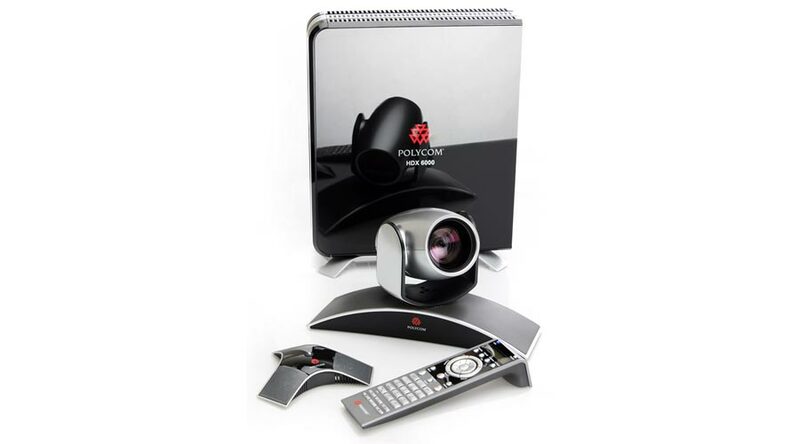 Delivers Polycom UltimateHD technology: HD voice, HD video, and HD content for exceptional performance. Incredible HD video quality starting from as low as 512 kbps with standards-based H.264 High Profile technology. 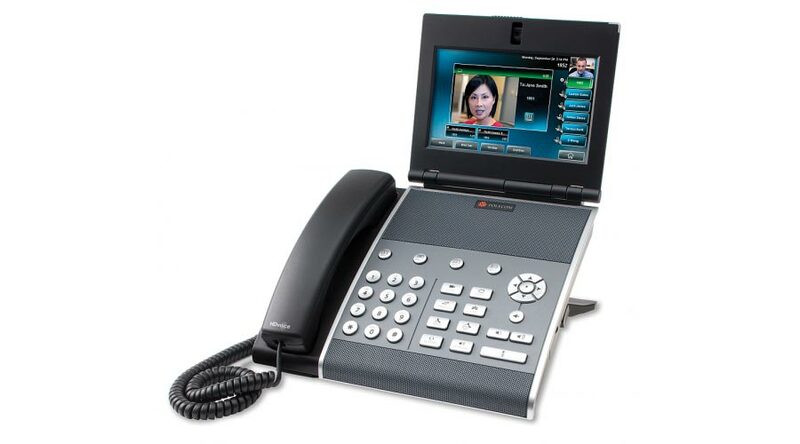 Integrated solutions with the Polycom Open Collaboration Network. Unique and industry-leading options for sharing data during a conference. Internal MCU supports up to four participants in a single conference in high definition with stereo audio. 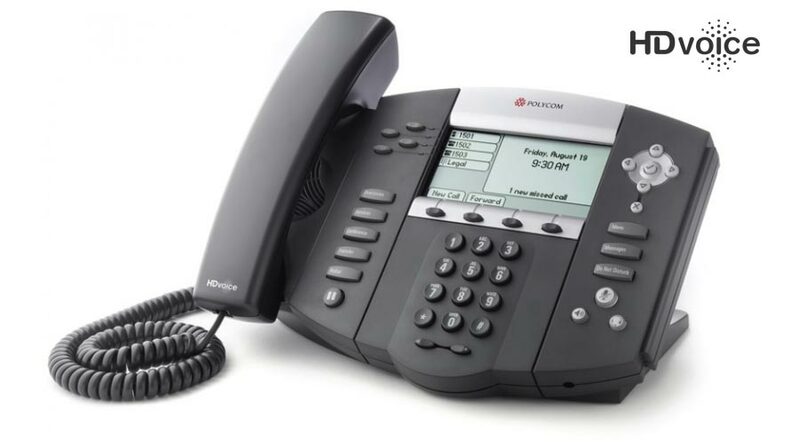 Simplified dialing and directory search when registered to the Polycom Converged Management Application (Polycom CMA) solution. Your Cloud is ready to go now!